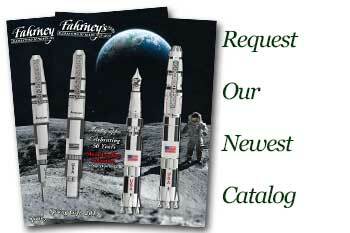 Order your Sailor Fountain Pen Converter today from FahrneysPens.com. Fine Pens, Refills & Luxurious Gifts – great prices & fast shipping. 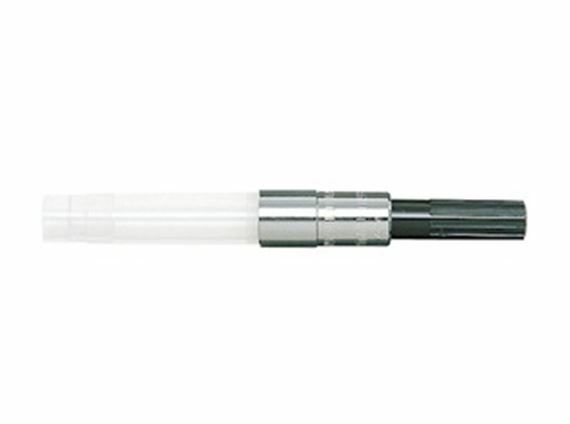 The Sailor fountain pen converter was designed to fit Sailor converter-fill fountain pens. Go from cartridges to bottle ink with one simple refill!